WorkWire works for a wide variety of sectors. Our clients include municipalities, universities, ministries, care organisations, corporations, investors, developers, profit organisations and multinationals. We understand the context of various issues and the related fields. This allows us to quickly get to the core of the matter and offer solutions that truly work. Our structured approach is based on our own methodologies that guarantee the best possible results. 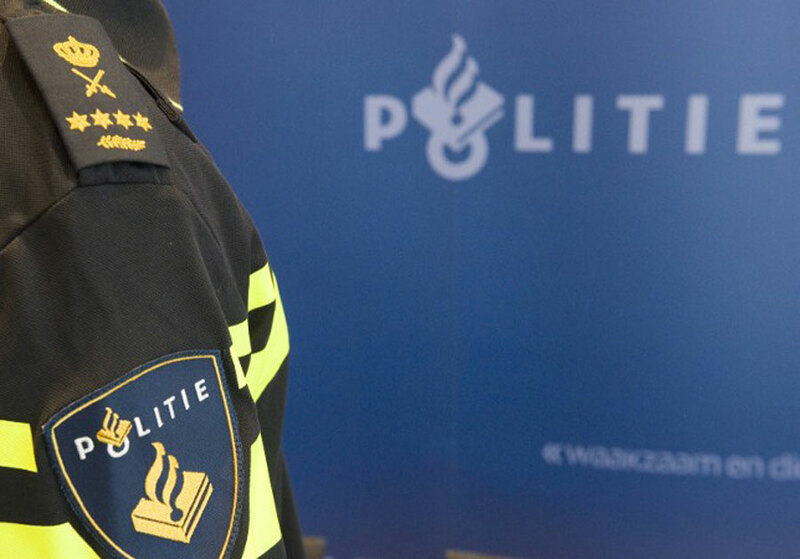 The Dutch National Police Agency (NPA) is currently facing a major task with regards to their Real Estate. The Police wants their real estate portfolio to (1) be aligned with their organizational objectives, (2) to be future proof and (3) sustainable, all whilst decreasing their operating costs. 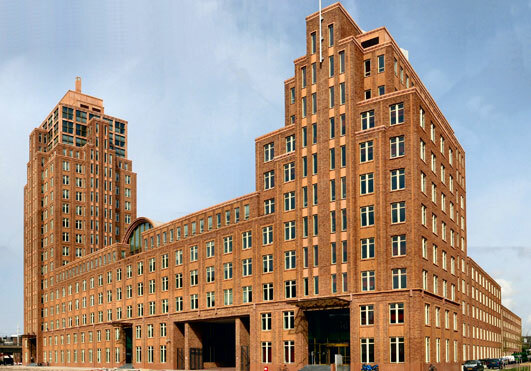 The National Police Agency has summarized their objectives in a strategic real estate portfolio plan (Dutch: Strategisch Huisvestingsplan). The NPA has set themself the goal to reach those objectives within the next two years. This entails the development of a tailor-made Real Estate Plan per Police Unit, which includes (1) vision statement, (2) a project portfolio, (3) a plan for the disposal of unneeded buildings and (4) a multi-year operating budget. WorkWire is responsible for putting together the Real Estate Plans for several Police Units. Key to these plans are the centric collaboration and liaison between the Police Units. 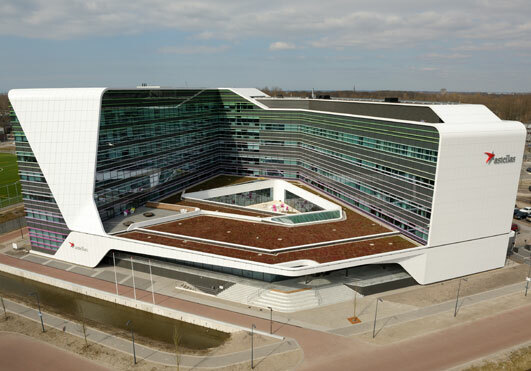 Before the Japanese pharma concern Astellas moved into a new build in Leiden in the year 2012, they were spread over a number of building situated in Leiderdorp. The big move was also the moment for Astellas to switch from a traditional to an activity based working concept. Three years later Astellas has asked WorkWire to refresh this working concept in order to tap the full potential of the activity based concept and get the employees to behave in a beneficial direction. 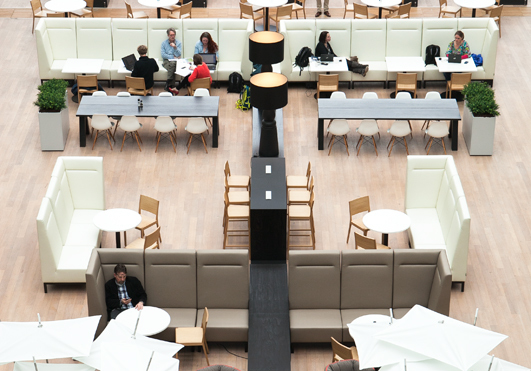 WorkWire has realized this by implementing several workplace nudges in the working environment. WorkWire has used nudges as a catalyst for social change and functional behavior in the organization. 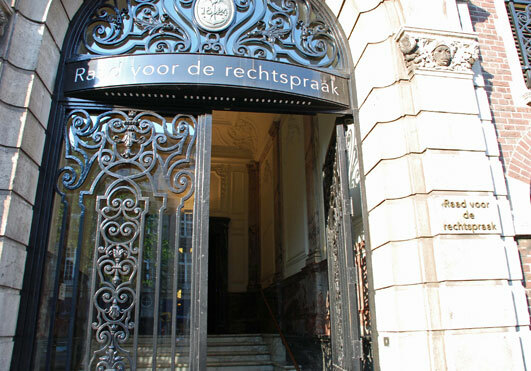 The Council for the Judiciary is part of the Dutch judiciary system, but does not administer justice itself. It has taken over responsibility over a number of tasks from the Minister of Justice. The council is going through some big changes. 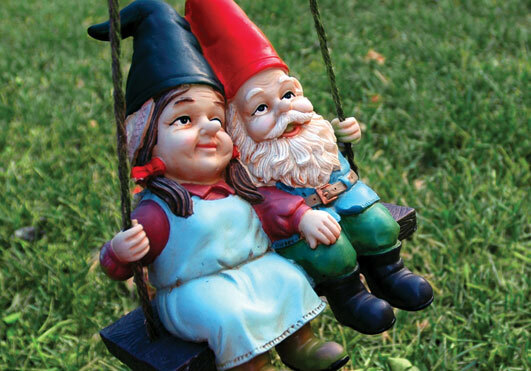 On the 1st of January 2013 a new law past (Dutch: Wet herziening gerechtelijke kaart), which resulted in the fact that the Council had to downsize their property. They had 19 district court’s which needed to be brought back to 11 and the 5 Courts of Appeal needed to brought back to 4. WorkWire assists the Council by conducting space needs study, in which a clear definition of the activities to be performed and the people who will use the space is stated. The study also includes a multi-year housing development plan in which future scenarios are mapped out. Netherlands Enterprise Agency (Dutch: Rijksdienst voor Ondernemend Nederland) is a Dutch governmental Agency that encourages entrepreneurs in sustainable, agrarian, innovative and international business. The Agency is independently ran but is part of the Ministry of Economics. WorkWire assisted NEA in maintaining the Master Plans for the locations of NEA in Assen, Zwolle/Deventer and The Hague. These Master Plans were commissioned by de Dutch Minister of Economics in the year 2011. The masterplan entails a series of conditions (Dutch: Fysieke Werkomgeving Rijk) that the NEA has to comply to regarding the workplace environment. The goals of these plans is to facilitate time, place and device independent working. WorkWire developed layout proposals for all locations according to the demands made by the Ministry. The one thing that WorkWire never lost sight off was making sure that a working environment was created that is workable and empowering for its end users. Services: stakeholder engagement (Management Team, Steering Committee, vital coalitions), program management (ICT, HR), concept design, integration studies, feasibility studies, design development, layout proposals, communication and change management. In 2002, the new building constructions organisation received the introductory letter from the then Minister of Public Health with which plans for a new hospital building could be elaborated. Now that the opening of the new hospital building is getting closer, the program guidelines must be further elaborated into specific layout proposals. The main challenge in this regard is to create a well-functioning care and working environment that adds value for all user groups. The Erasmus MC wants to organise the new building in a manner that fits the organisation and the city, as well as the objectives that the Erasmus MC wants to achieve, the image they aspire to have and the desired organisational culture and way of working. An inspiring context for the activities of the Medical Center that is future-proof and can be adjusted to new developments. 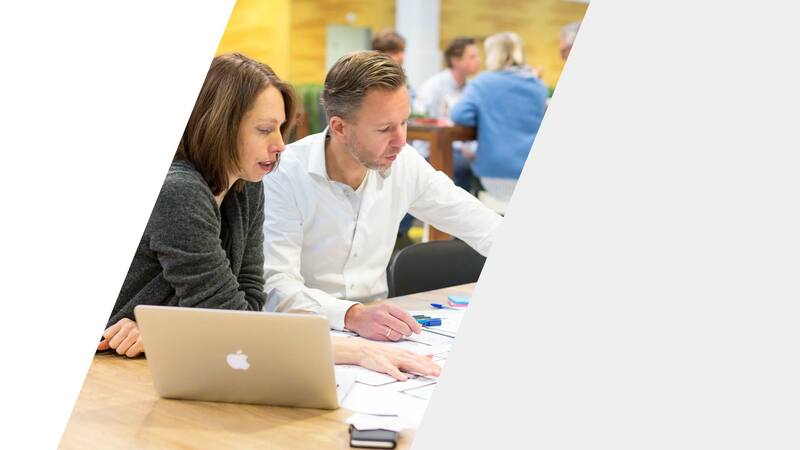 The ‘Werken in de Nieuwbouw’ (WIN; Working in New Building Construction) program asked WorkWire for its support in various workplace consultancy services. For example, we started a process in which the ambitions and objectives with regard to the new working environment are captured in collaboration with the medical staff. The Statement of Basic Principles provided describes the whole of the use, design, and layout of the work environment. It contains a description of the organisation, its ambitions, the user groups, related work processes, and the translation thereof into the spatial and functional program. This final report serves as a contract document for the design team and is used as a basis for the furnishing and moving process. Services: stakeholder engagement (Management Team, Steering Committee, vital coalitions), concept design, workplace branding, integration studies, feasibility studies, design development, statement of basic principles, layout proposals. 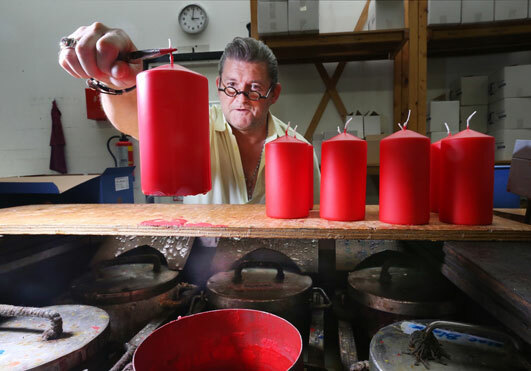 Cooperation, flexibility, and efficiency: those are the key words of the ‘Fysieke Werkomgeving Rijk’ (FWR; Physical Work Environment of the Government). This government-wide workplace concept is regarded as the main tool for dealing with business operations in a smarter way and enabling a way of working independent of location and time. The ‘Slimmer Samenwerken’ (Smarter Cooperation) program from the Department of Waterways and Public Works ensures that there are various opportunities for organising work effectively. This has a positive effect on cooperation, but also on the personal needs of employees. Everyone is given the room and freedom to decide how, where, when and with whom they work. The Corporate Service of the Department of Waterways and Public Works asked WorkWire for its support in various workplace consultancy services with the ultimate goal to jointly achieve a transition from an integral program (Smarter Cooperation) to housing projects in practice. Project locations: Arnhem, Middelburg, Den Bosch, Westraven (Utrecht), Leeuwarden, Lelystad, Eindhoven, Tilburg, Roermond. Services: concept design, integration studies, feasibility studies, layout proposals, design development, program management (RE, ICT, HR), stakeholder engagement (Ltd directorates), project communications, user guidance: communications and change management, project management realisation and moving. De Goede Woning is a Dutch organization that offers affordable housing to people who are struggling with their housing costs. De Goede Woning was looking to renovate their office and reached out to WorkWire. They not only want to renovate the façade from their office so is becomes instantly recognizable, but De Goede Woning also wants to remodel the building’s interior so that is contributes to the character of the organization and enhances the performance of their employees. WorkWire has set up a strategic workshop aimed at identifying the ambitions and the key drivers of the organization. These ambitions and drivers were then broken down into specific targets which describe the elements where the working environment should be made out of. The outcome of the workshop was a management advisory report that served as the foundation for the provisional interior design. 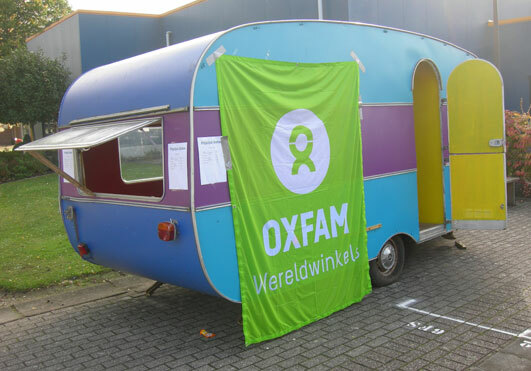 Oxfam Novib is the Dutch affiliate of the international Oxfam organization. It is an association dedicated to establishing a fair world without poverty. In the fall of 2015, WorkWire organized a strategic workshop for the Board of Oxfam Novib in which the ambitions for their housing was pinpointed. These ambitions and drivers were then broken down into specific targets which describe the elements of which the working environment should be made out of. The outcome of the workshop was a management advisory report that served as the foundation for the provisional interior design. 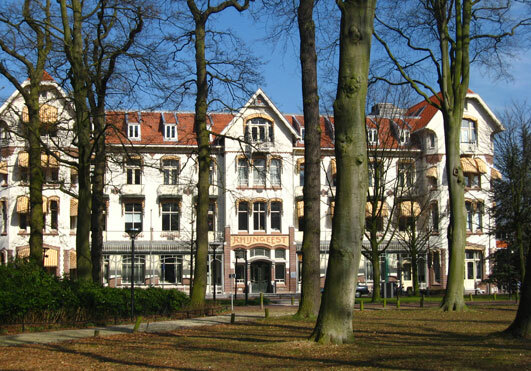 In 2015 the Dutch municipality Oegstgeest explored their options to relocate the city council. Selling the city hall wouldn’t generate enough revenue, but the city council had yet to examine other viable scenarios. They questioned whether they should stay in the monumental building, or that relocating would be the best option in the long run. 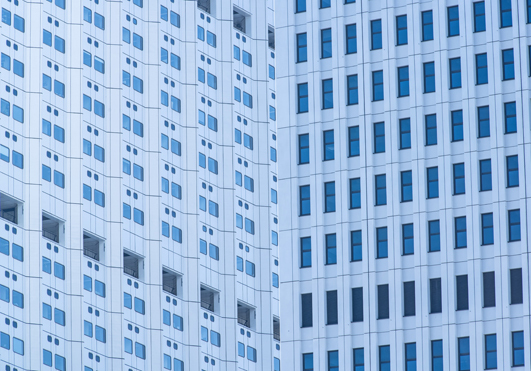 WorkWire helped the municipality making an informed decision about their housing by defining interrelationships between organizational context, culture and competence. By doing so the unique context of the organization and their wants and needs were examined before exploring different scenarios. WorkWire also conducted a spatial/functional analysis which was used as input for a feasibility study. De Haeghe Groep is a Dutch social enterprise operating in the city of The Hague. 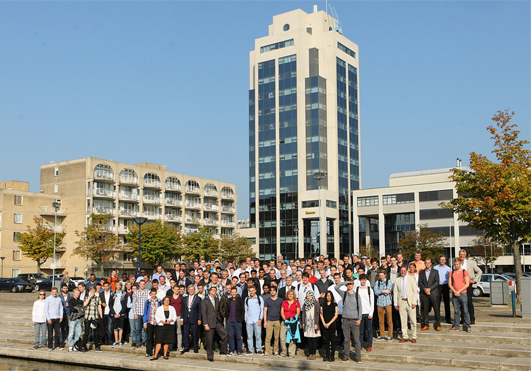 De Haeghe Groep has asked WorkWire to assist them in developing a housing optimization plan. The project started off with a pilot in the year 2013. The divisions of the department HR where centralized and situated onto the same floor in the office building. WorkWire guided the pilot from start to finish. A year after the pilot went live, WorkWire was asked by the Haeghe Groep to evaluate the pilot. The aim of the evaluation was to develop a tailor-made optimization plan for the whole organization. Hereby the pursuit of effective use of space, user well-being and functional design contributed to the optimization of the housing.